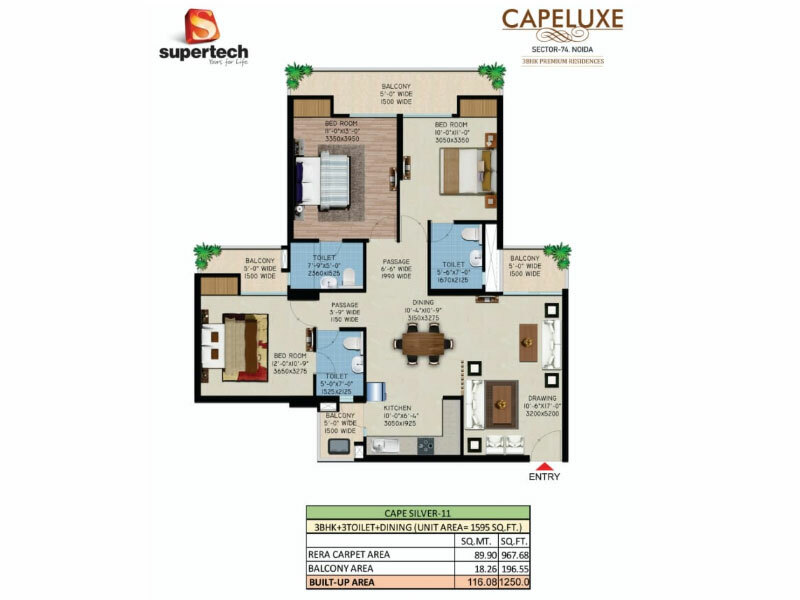 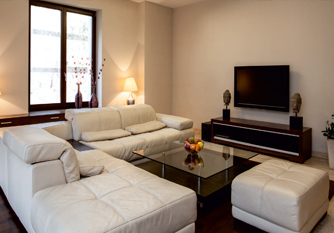 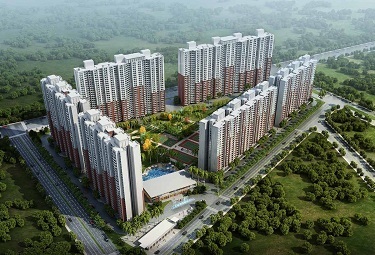 Supertech Capeluxe Sector 74 Noida is gaining popularity with every passing day. 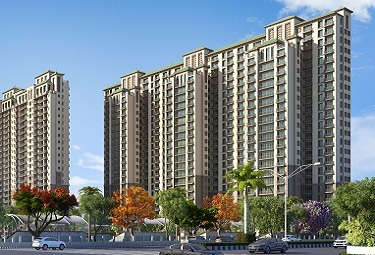 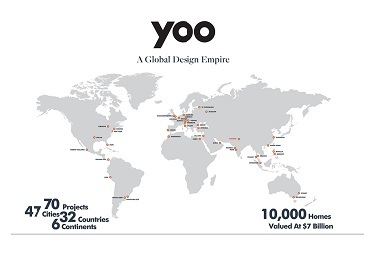 The location of the project plays a major role in this regard. 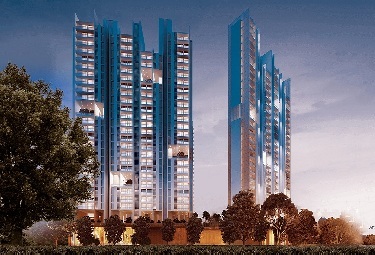 After all, the project is set very close to Noida City centre metro station. 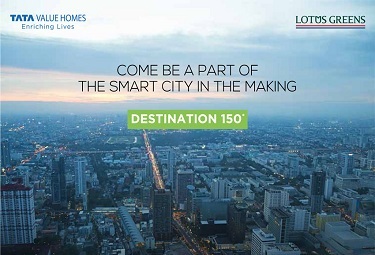 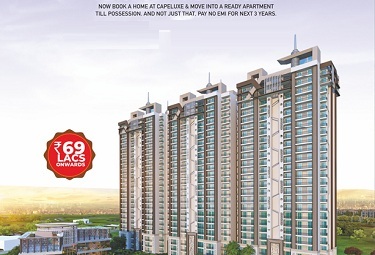 It is also adjoining 100acre Noida Authority Park and has a 10 km. 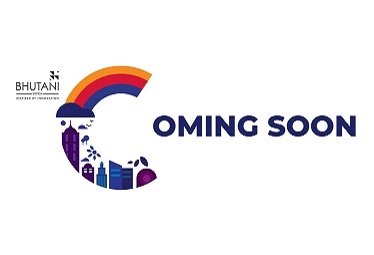 crossing rep. 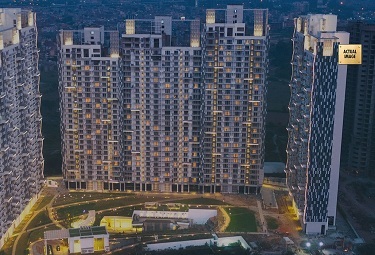 The project offers accommodation in 3 BHK apartments with superior ventilation that ensure that not flat is devoid of fresh air and sunlight. 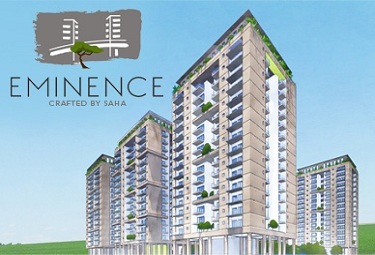 Wide balconies, on the other hand, ensure that nothing comes your way when you relax and enjoy the scene outside. 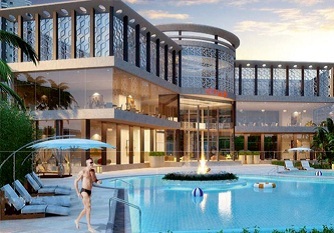 The amenities available here will include a sports area for activities like basketball, volleyball, badminton, tennis etc., clubhouse, gymnasium, sheltered space for a coffee bar, Vaastu compliant, swimming pool etc. 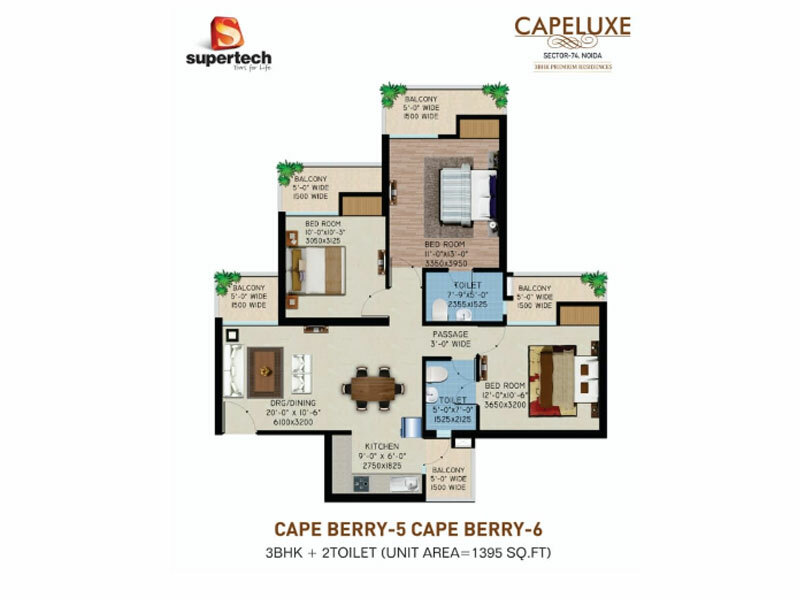 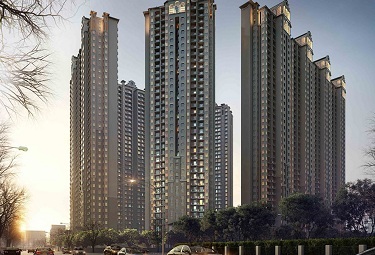 With such fabulous features, it really should not surprise anyone that Supertech Capeluxe Noida enjoys great popularity with the ever-growing list of admirers.